Gabriele Laudadio was born in 1991 near Pescara, Italy. In 2016, he received his M.Sc. degree in Organic Chemistry at the University of Pisa, under the supervision of Prof. Adriano Carpita. 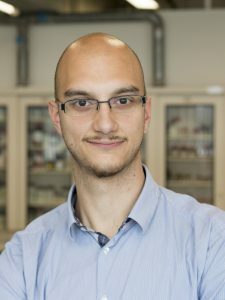 He is currently pursuing his Ph.D. in the group of Dr. Timothy Noël at the Eindhoven University of Technology.